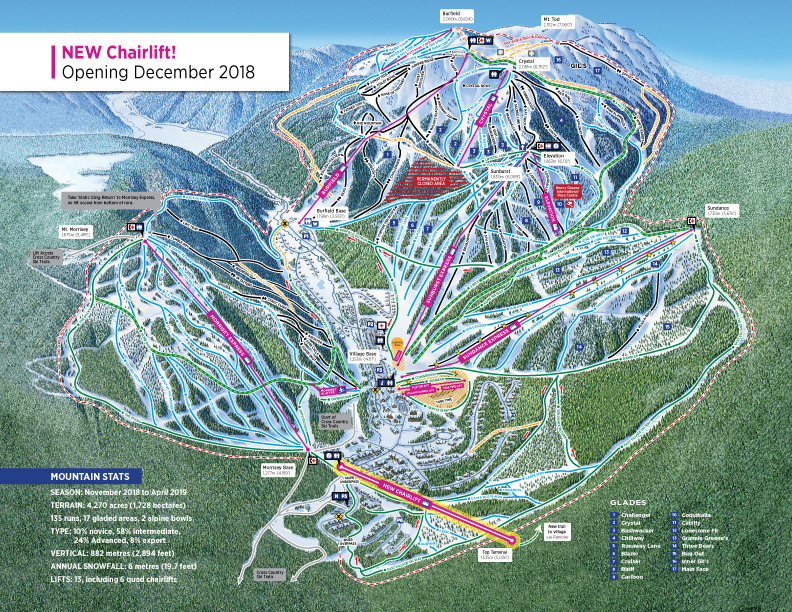 The family-friendly resort is Canada’s second largest ski resort, with 4,270 skiable acres and an average of 6m of snow each season. With a variety of terrain to entertain all abilities and interests, including cross-country and downhill skiing, Sun Peaks is a favourite destination for families, beginners and experts alike. 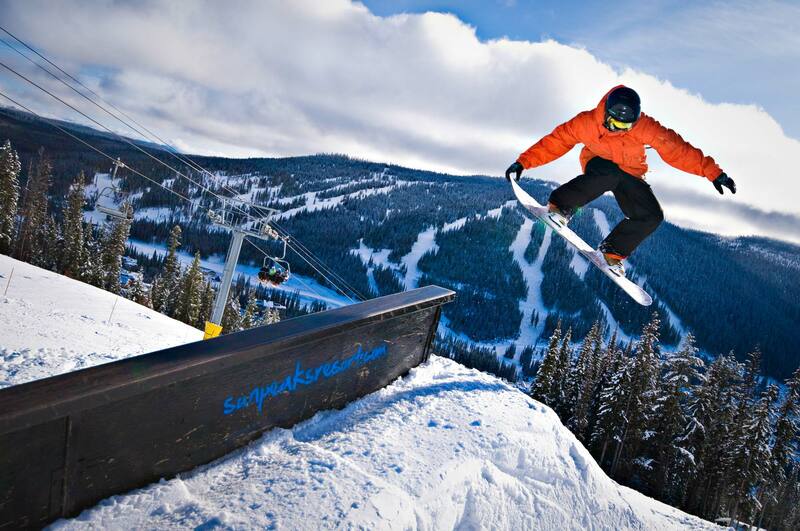 Nestled in interior BC, Sun Peaks is an easy 45 minutes from Kamloops airport, or 4.5hrs from Vancouver driving. It’s the celebrated mix of a superb natural environment and convenient amenities that marks Sun Peaks as a leading international ski destination. The resort has grown since the 90’s to include 3 mountains; Tod, Sundance and Morissey, each of which has its own distinct personality. Sundance is the preferred slope for beginners, with a number of relaxed groomed runs to practice your turns on. Mt Tod offers challenging gladed terrain, long groomers and some daring open-bowls. Mt Morissey is somewhere in between, with a few steep runs and some seriously thigh-burning cruisers. The European-style, purpose-built village is situated in the middle of the resorts’ 3 mountains and is fuss-free, pedestrian-only and ski-through! The friendly lay-out of the quaint village makes it easy to get around and discover the boutique shops, cafes, restaurants and bars. All of this is only steps from your accommodation and minutes from the ski slopes. Sun Peaks also has numerous events planned throughout the season, including the iconic Okanagan Wine Festival every January. Season long there’s the ice-skating rink, horse-drawn sleighs and dog-sledding tours available to enjoy on down days, or you can head to the day-spa to soak tired muscles.